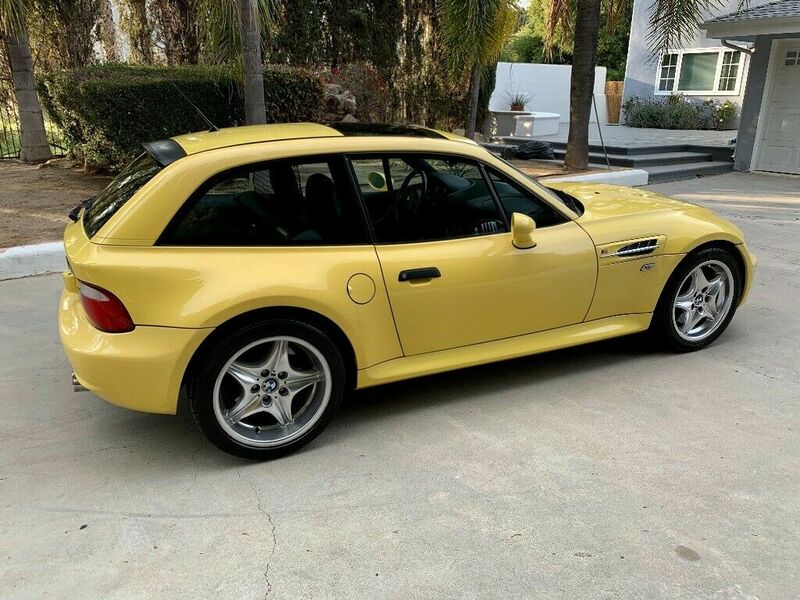 Clean title, 210k miles, Clean Carfax, No rust whatsoever on the body. 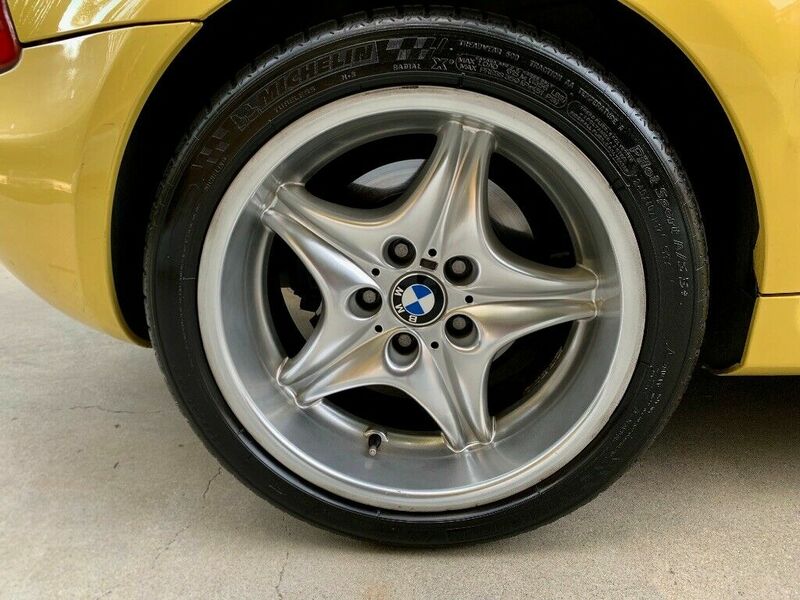 I had the car professionally detailed. All panels have matching vin. 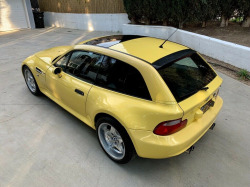 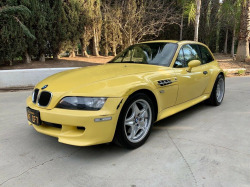 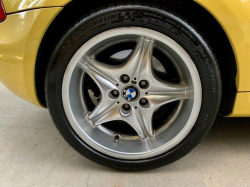 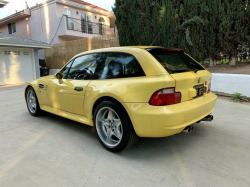 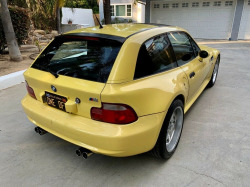 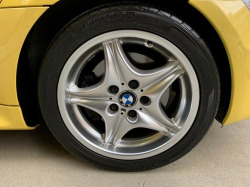 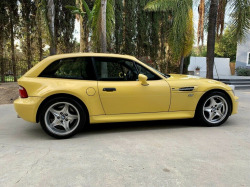 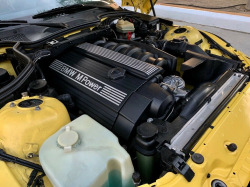 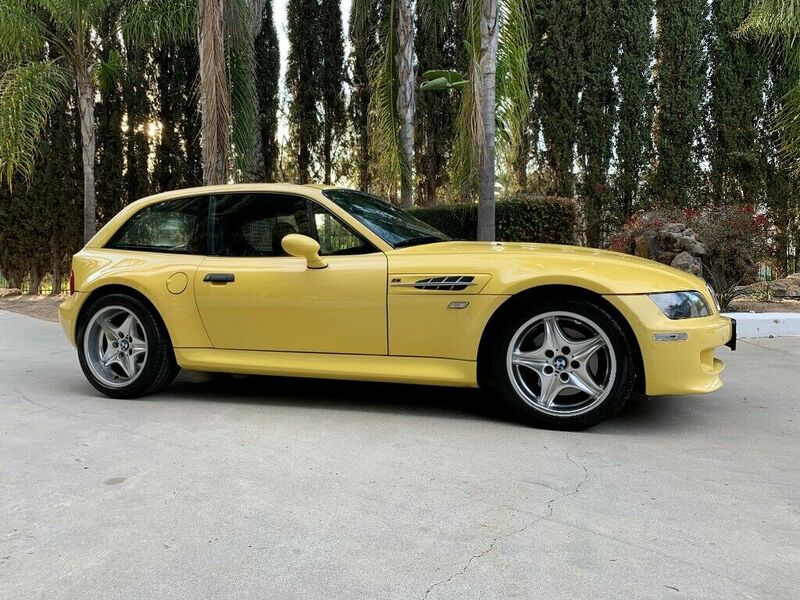 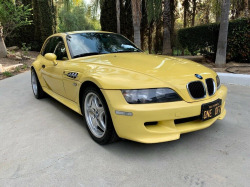 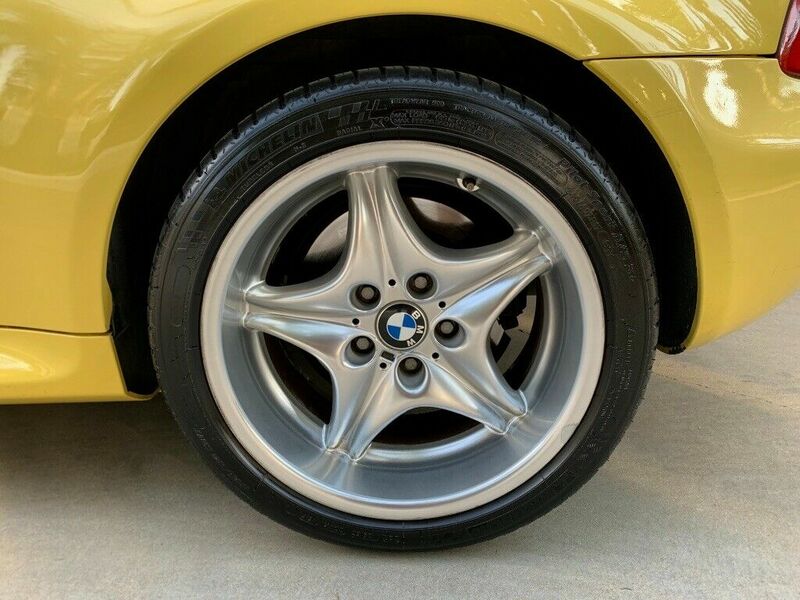 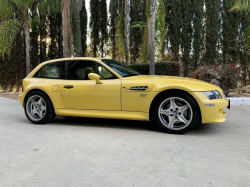 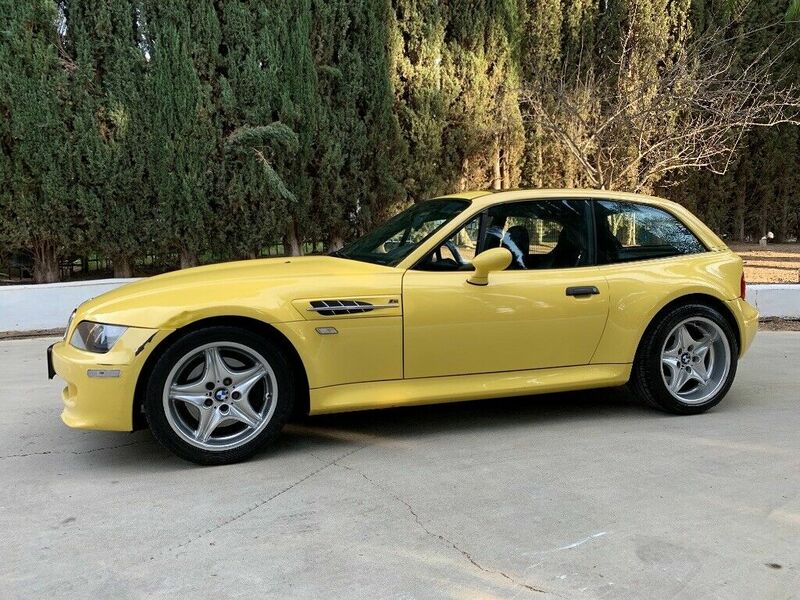 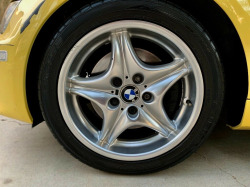 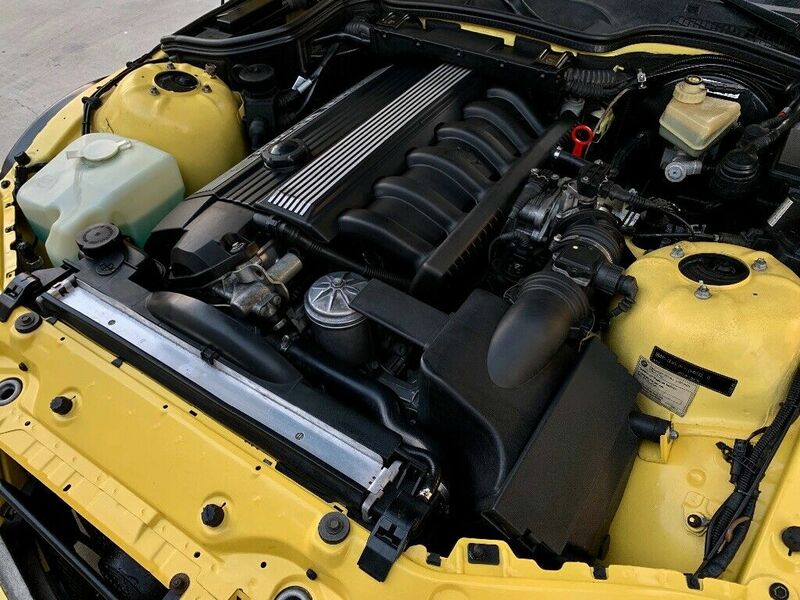 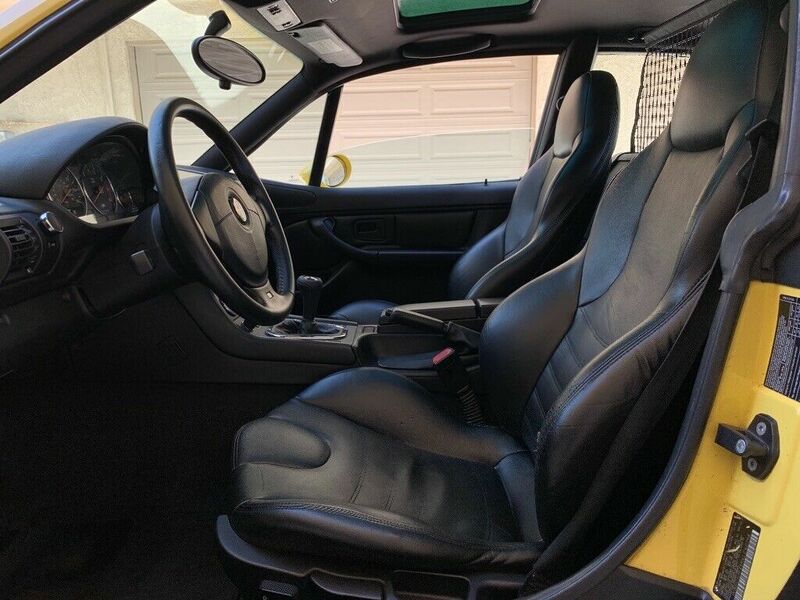 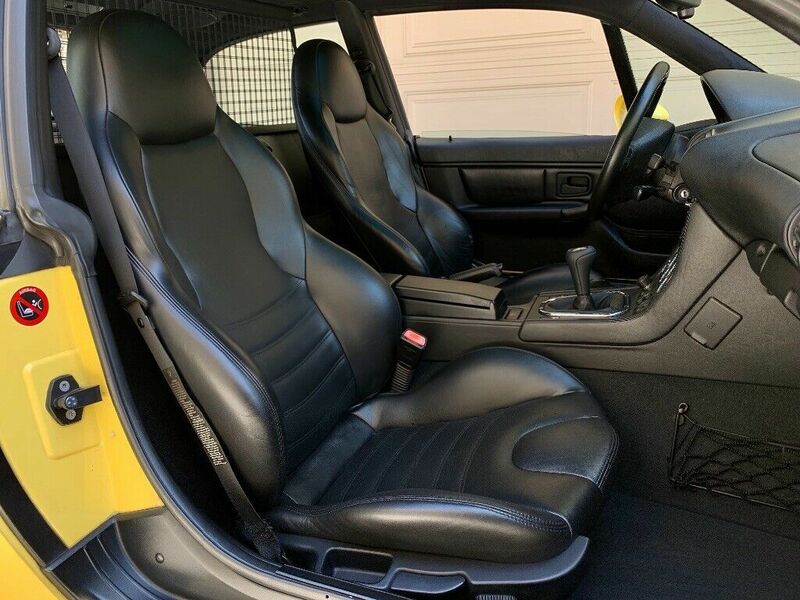 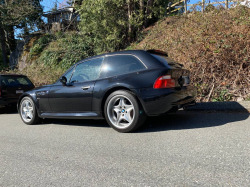 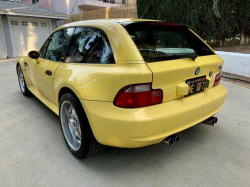 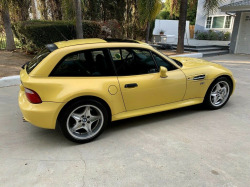 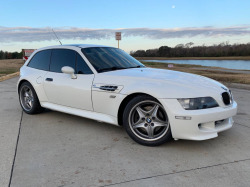 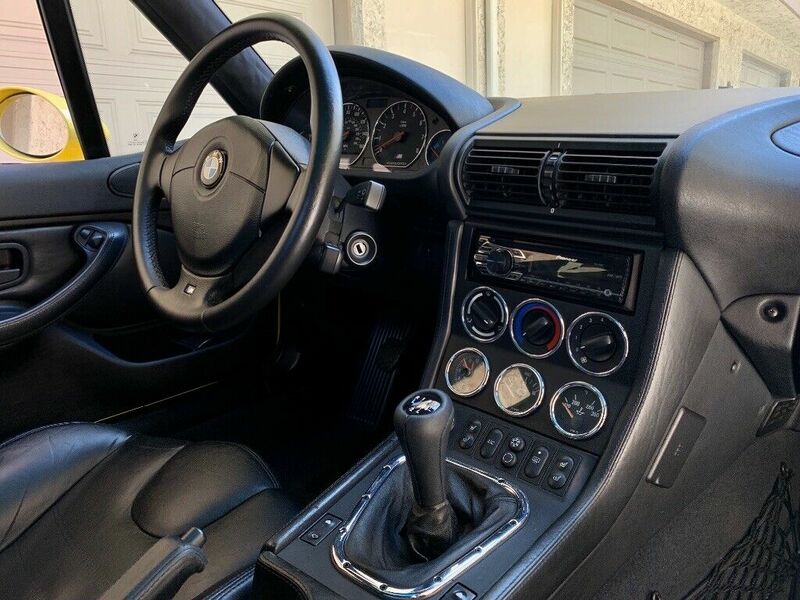 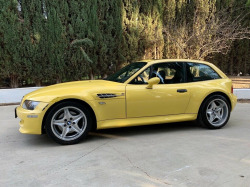 This M Coupe has been maintained to the highest standard and will come with service records and receipts from my ownership. 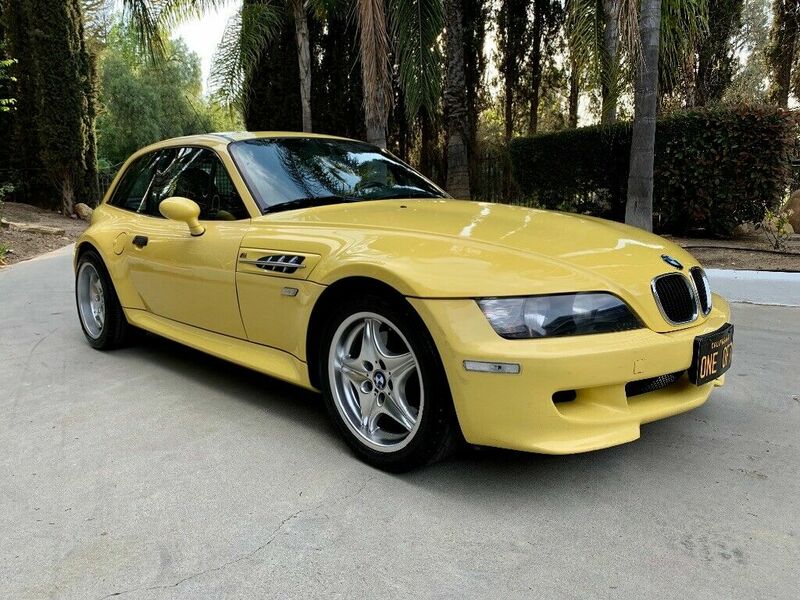 This car is extremely rare, wont see this color to often. 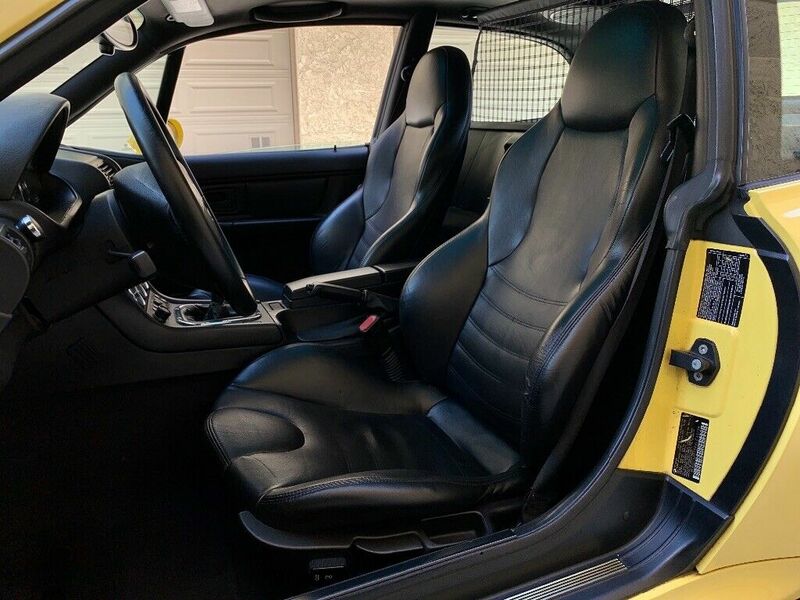 Interior is in great shape, brand new shift khob, heated seats, Power seats, Sunroof, CD player. 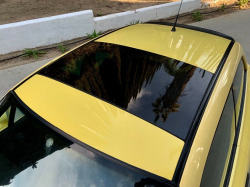 The car has couple small dents, there is one on the driver side hood and bumper, also one on the roof. Added some photos. 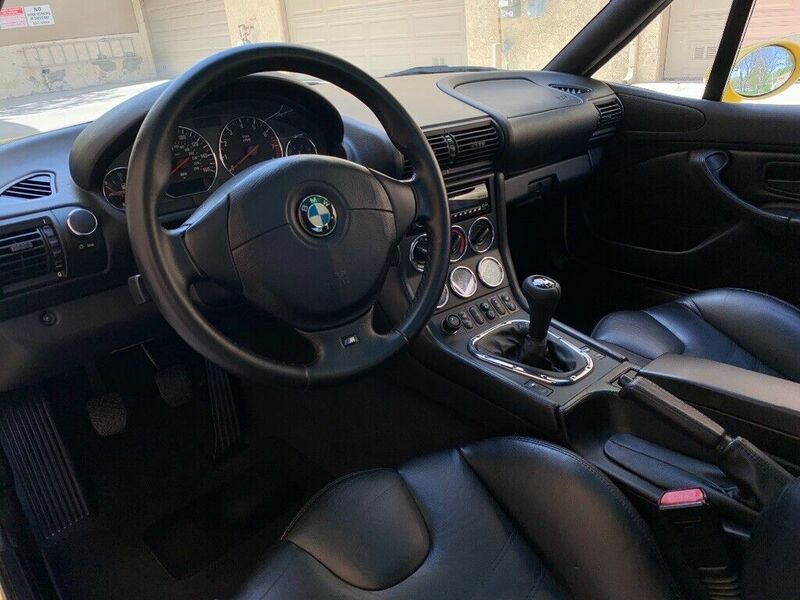 It looks pretty decent overall for 200k+ miles. 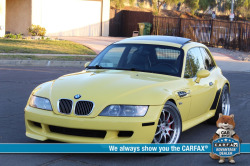 The main issue is the front bumper/hood damage on the driver front corner. It will probably require a new hood unfortunately. We've seen this coupe a couple times but not for almost 5 years. It has a lto of miles but good recent maintenance. 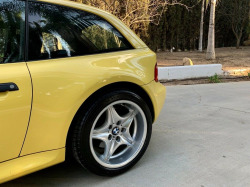 No photos posted yet.